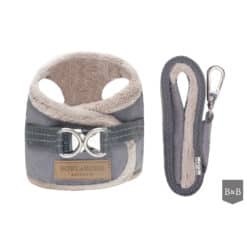 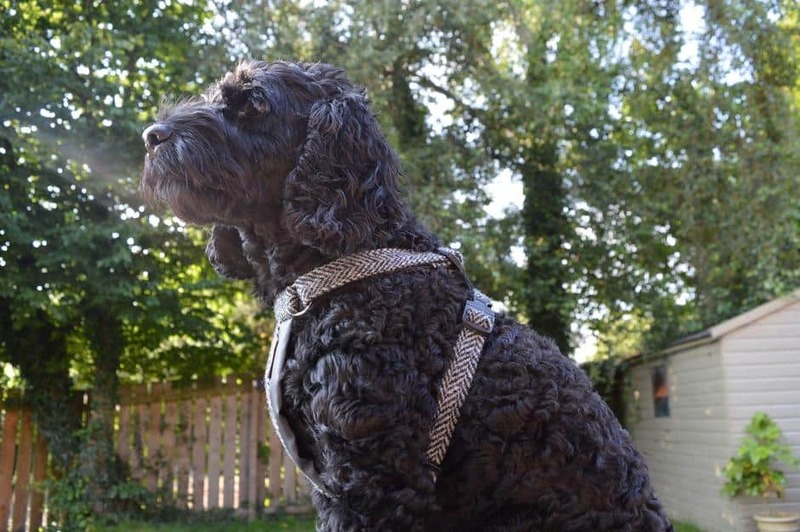 The Harris tweed dog harness is fully adjustable around the neck and the belly, ensuring a comfortable fit for your dog. 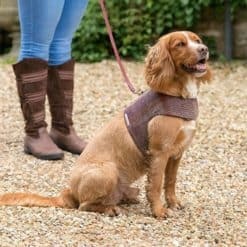 There is a padded chest panel with Harris Tweed detail and iconic label. 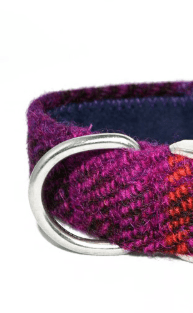 A steel ring at the back of the neck for easy lead attachment. 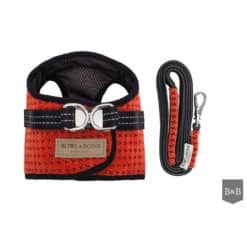 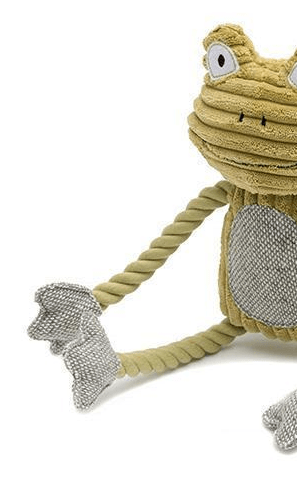 Made with black nylon webbing and Harris Tweed you have style and strength! 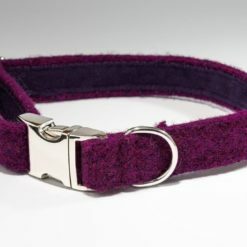 You can find images of the Tweed we currently stock on the Tweed Collars page. 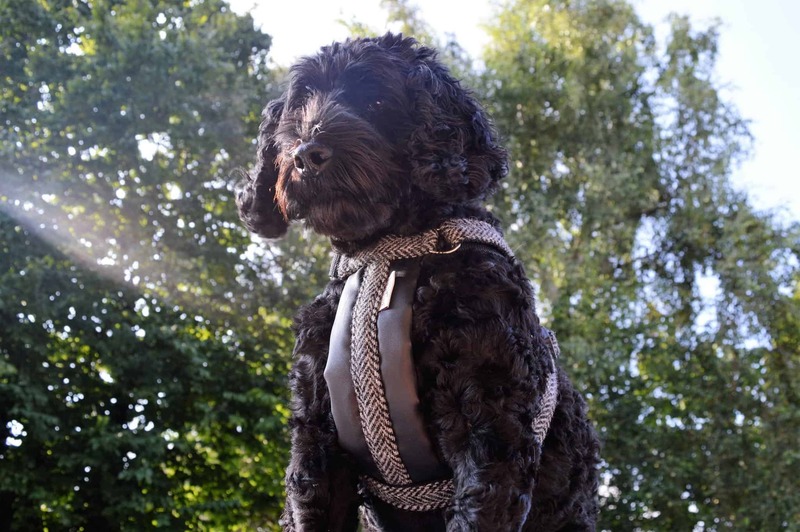 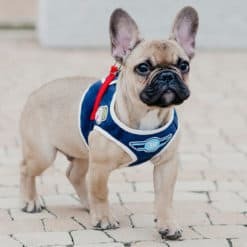 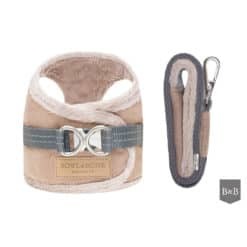 Harness Size Choose an optionX-small 19-22"Small 22-26"Medium 26-29"
Available in 3 sizes, simply measure around your dogs body, just behind their front legs.